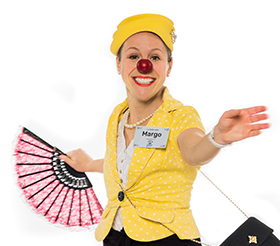 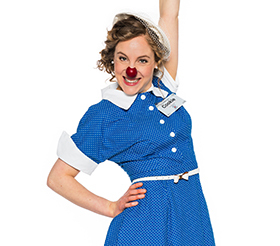 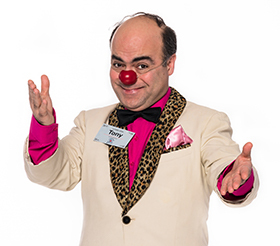 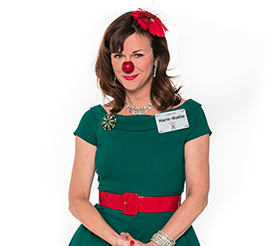 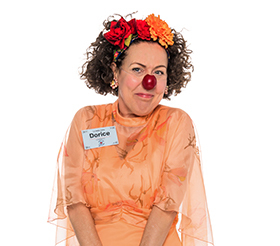 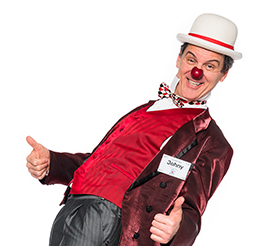 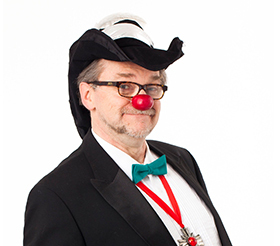 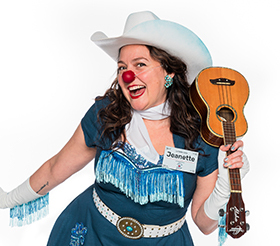 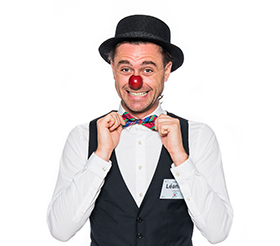 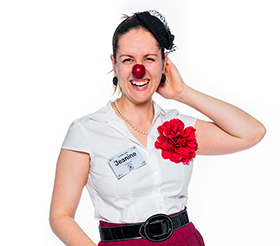 Our therapeutic clown program, La Belle Visite, promotes humour in health care settings, both in Montreal and Quebec City… but making people laugh is not our only goal! 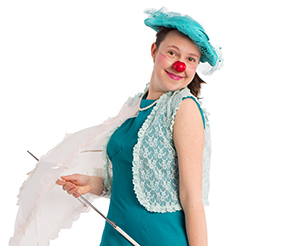 Designed for the elderly living in long-term care residences, this program promotes reminiscing, the lightening of moods, enabling relationships and socialization, and stimulating the imagination. 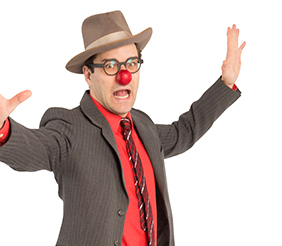 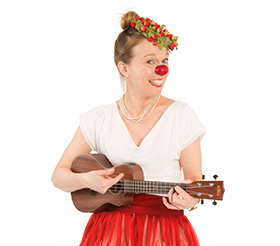 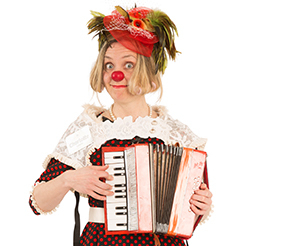 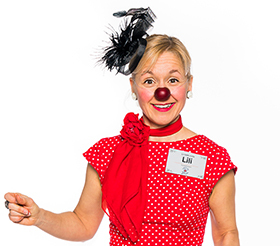 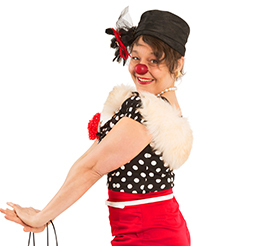 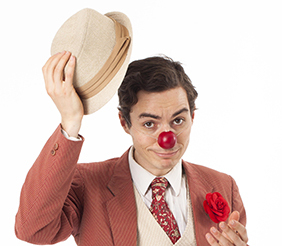 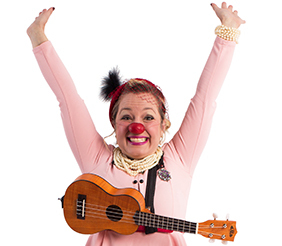 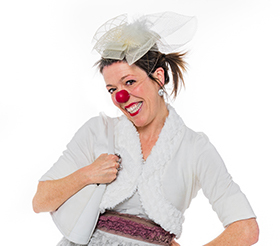 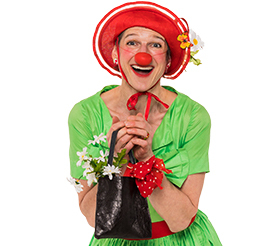 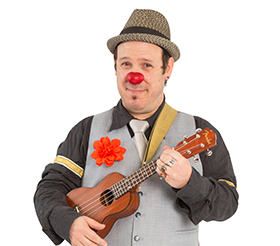 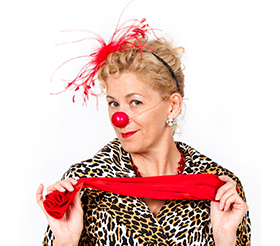 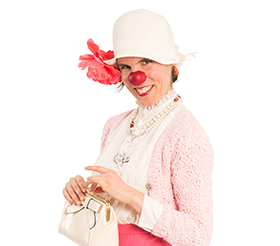 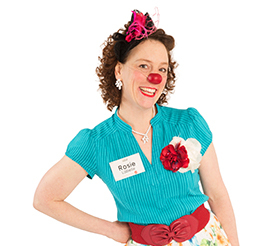 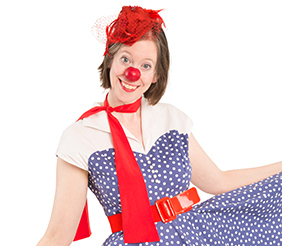 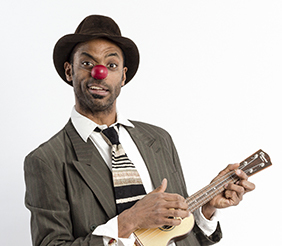 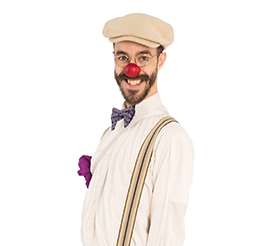 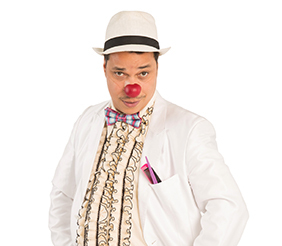 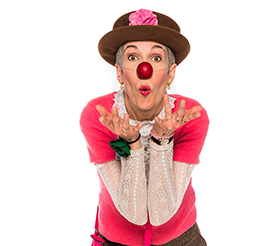 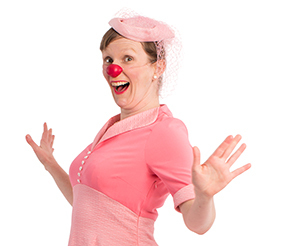 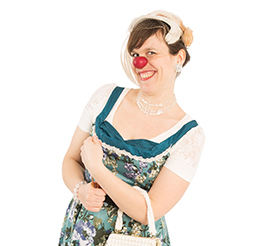 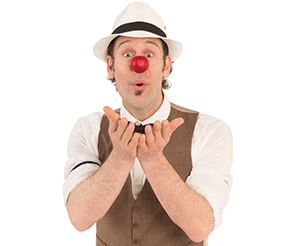 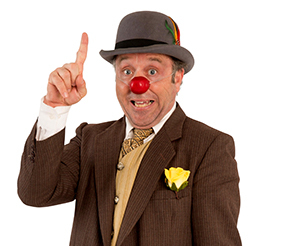 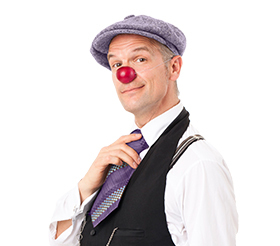 The therapeutic clowns are all members of the elegant, funny and charming Labelle family. 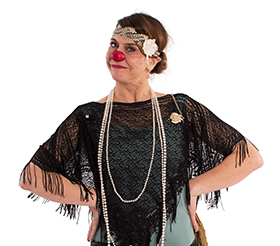 The characters and the costumes they wear are inspired by the 1930’s, 40’s and 50‘s, harkening back to the cultural context known to the elders in their youth. 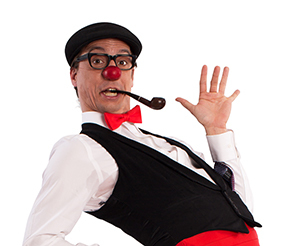 This artistic approach helps the elderly remember these years through song, dance, fashion, good manners and gallantry. 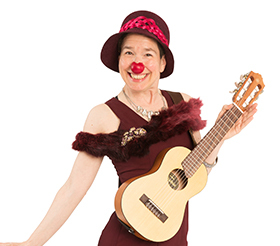 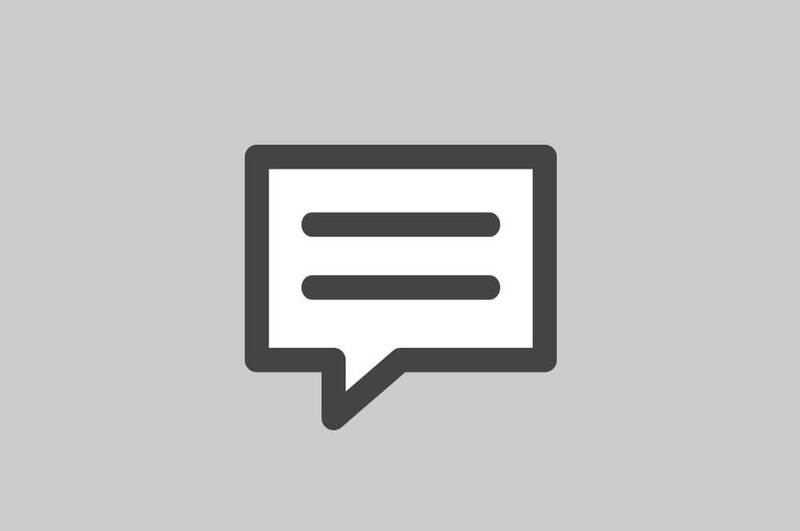 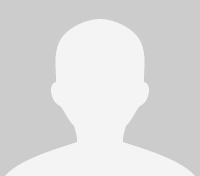 Above all, the artists are there to listen to the people they meet, ask for advice and take advantage of their rich experience in many spheres of life, such as family, education, homemaking, personal finance, marriage, etc. 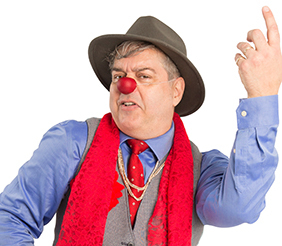 This approach allows the elders to be competent and helpful, it values their life experience and opens their perspective to the world in which they now live.